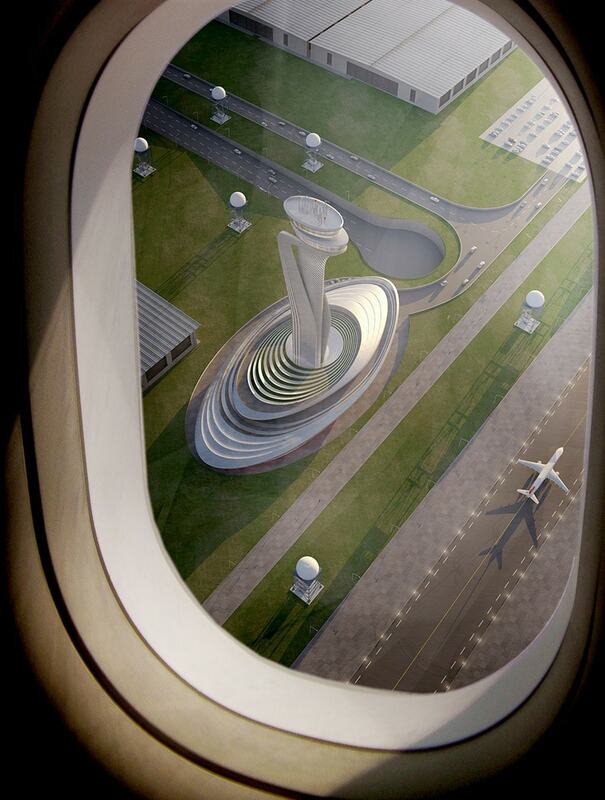 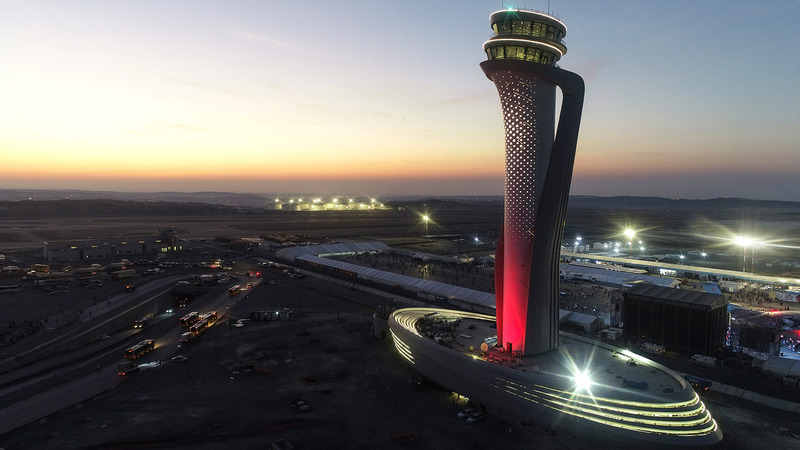 The Istanbul ATC for the New Airport is an iconic building, destined to become a landmark for Istanbul. 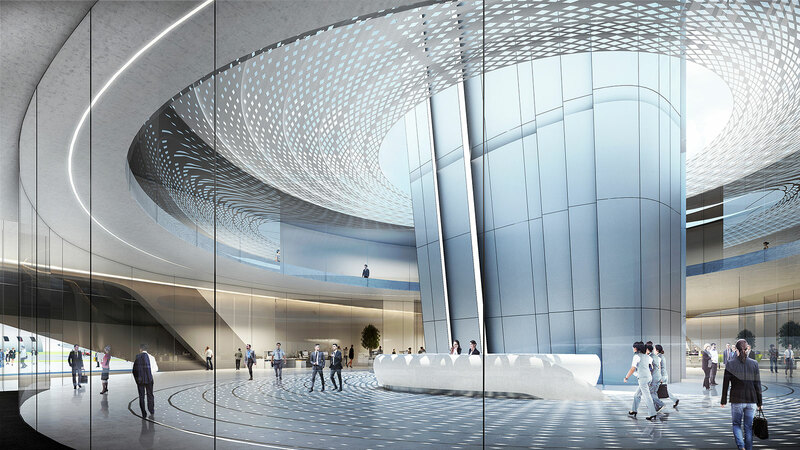 Our aim, as with all our projects, was to develop a bespoke idea that embodied our partner’s design identity while at the same time bringing a new aesthetic perspective. 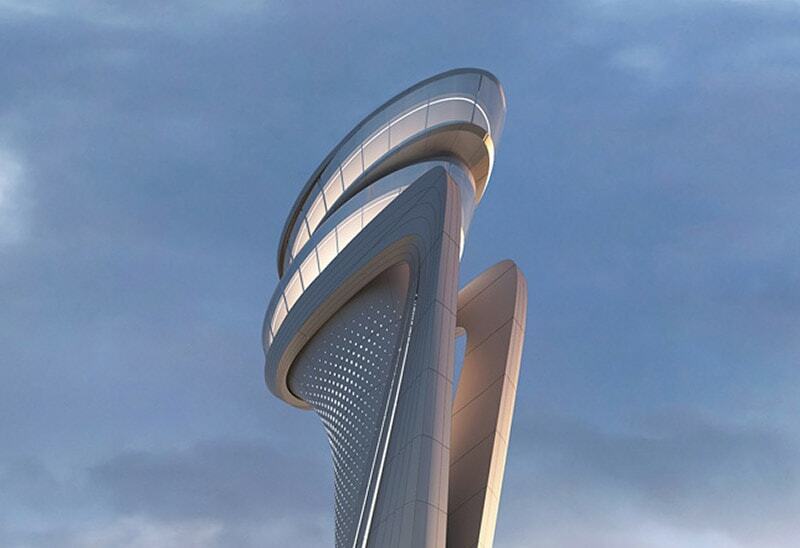 By leveraging the unique combination of our 85 years’ experience in design – from cars to superyachts, and from luxury products to furniture – with our architectural knowledge gained from several projects around the world, we have been able to create a technologically advanced structure of distinctive character. 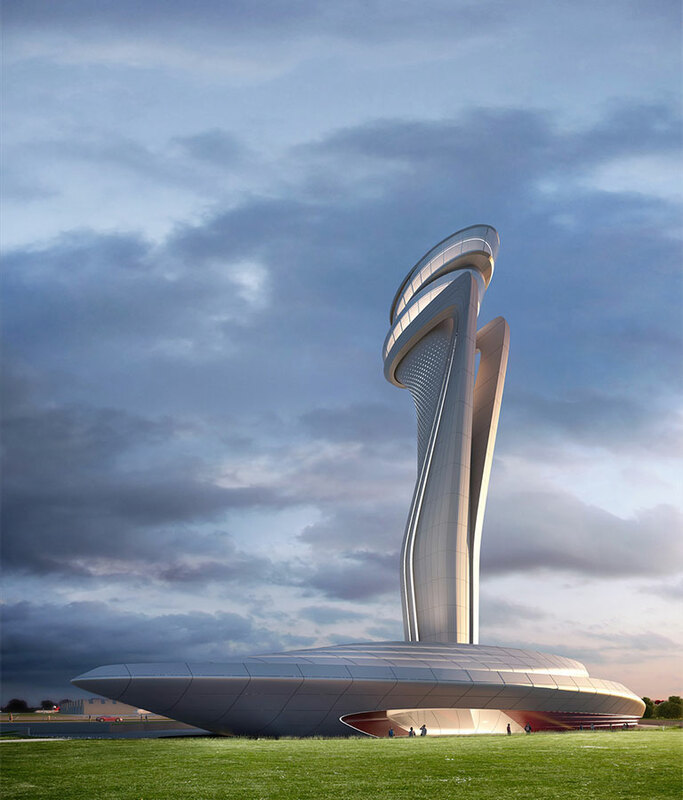 In this competition, our aim was to combine the dynamism and romance of Pininfarina’s architectural style that is so influenced by automotive design with AECOM’s in-house aviation architecture capabilities. 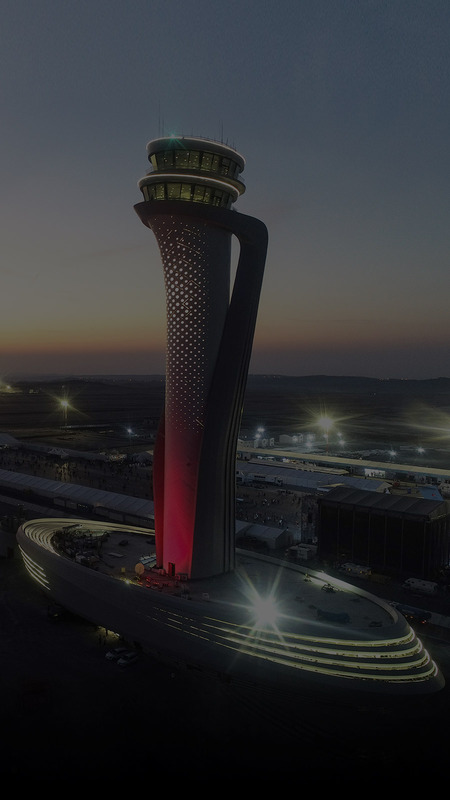 The AECOM and Pininfarina team has created a beautiful and highly functional piece that rekindles the excitement and glamour of modern air travel at the crossroads of Europe and Asia.